At the heart of our approach is a belief in partnership. We take time to understand your business and help you achieve your goals. We take care of your compliance and administration so you can focus on investment management. We bring your product to market faster and maintain your fund more efficiently, saving you time and money. We help ensure your fund meets the needs of investors and is supported by a suitable sales strategy for wholesale and retail markets. We are committed to a limited number of carefully chosen managers, ensuring high-quality service for all our clients. We are not looking for equity in your business, nor do we have our own funds management operations. This allows us to concentrate on helping you grow without conflicts of interest. Anne’s key responsibilities include overall business strategy and execution, developing business processes, communication and staffing. Anne has 20 years experience in financial services in banking, funds management, superannuation and capital markets including 3 years at Mallesons Stephen Jaques and 3 years at Bankers Trust Australia Limited. Anne has also run a successful consulting business with a focus on development of new markets, new products and new business paradigms in financial services. Typical projects involve taking financial services businesses into new areas for the first time. Being well versed in the technical issues for a number of areas of financial services is an asset, given the recent spate of regulatory and tax changes. 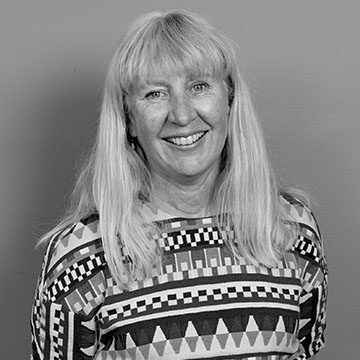 Anne holds a Bachelor of Arts and a Bachelor of Laws University of Sydney and holds a Graduate Diploma in Applied Finance and Investment. A former Boutique Fund Manager, Drew joined Fundhost as Head of Sales in 2011 and was appointed Joint-CEO in 2015. Drew co-Founded Atom Funds Management, a small cap manager. Fundhost was the Responsible Entity of the fund. After selling the business to Sanlam Limited in 2011, the fund was renamed the 8IP Australian Small Companies Fund. Drew oversaw sales, marketing and operations for Atom. This puts Drew in the enviable position of being able to be his own best reference! Drew holds a Bachelor of Business Administration with duel concentrations in Finance and Marketing from Bishop’s University, Quebec Canada. Besides funds management and electronic distribution, he’s an avid sailor, passionate motorcyclist and really really bad at golf. 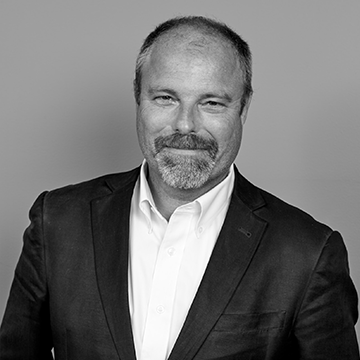 Eric joined Fundhost as Chief Operating Officer in 2017. 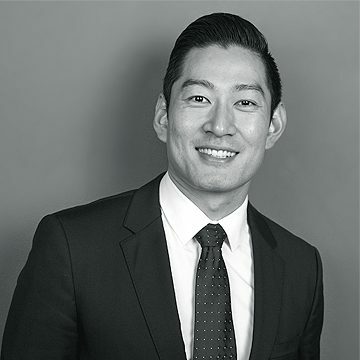 Prior to joining Fundhost, Eric was a Manager at Link Fund Solutions and Customhouse Fund Services. Eric is highly experienced in unit registry, fund accounting, investment operations, tax and financial reporting. He has deep understandings about the financial services industry including recent regulatory and tax changes. Eric holds a Master of Accounting from Macquarie University. He is a member of CPA Australia. 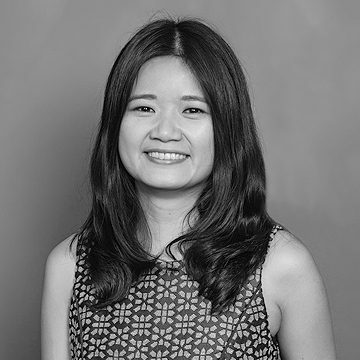 Kim joined Fundhost in 2010. 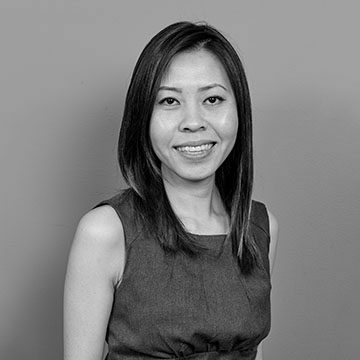 Her role includes fund accounting, unit pricing and performance calculation, attending to investor enquiries, processing applications and redemptions and investor requests, as well as preparing fund reporting. Kim holds a Bachelor of Business (Accounting) from the University of Western Sydney and has completed an Advanced Diploma of Accounting. 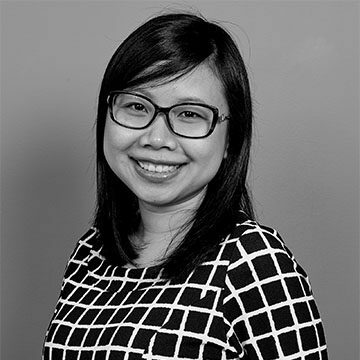 Mandy joined Fundhost as a Senior Fund Accountant in January 2018. Before joining Fundhost, Mandy held roles at Link Fund Solutions and KPMG. Mandy has worked on various projects locally and internationally, and has developed specialised knowledge across funds, tax, audit and assurance. With a niche focus in these capacities, Mandy brings with her technical expertise and an innovative approach to client needs. Mandy’s formal qualifications include a Bachelor of Commerce and Bachelor of Arts from the University of Sydney. She is a member of Chartered Accountants Australia and New Zealand. Stathis joined Fundhost in June 2016. His role includes unit pricing and unit registry, including attending to investor enquiries, processing applications and redemptions and investor requests, as well as general office administration. 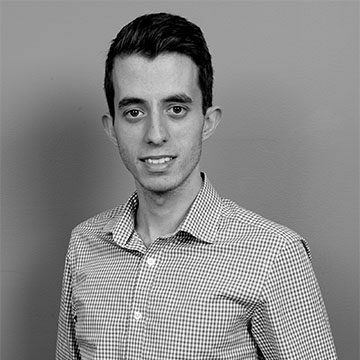 Stathis completed a Bachelor of Commerce, majoring in Accounting and Economics in September 2015 from Macquarie University. Chloe joined Fundhost in November 2013. Her role includes unit pricing, unit registry-including processing application, redemptions and attending to investor enquiries. Chloe completed a Bachelor of Business, majoring in Accounting from the University of Western Sydney. 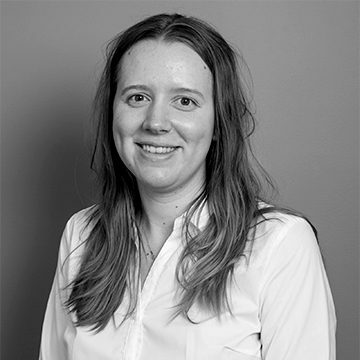 Alison joined Fundhost in December 2016. Her role includes unit registry – including processing application, redemptions and attending to investor enquiries. She holds a Bachelor of Commerce (Finance) from University of Wollongong. 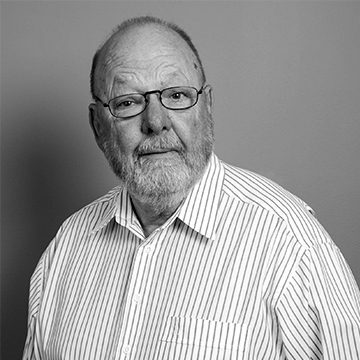 Gary’s role includes unit pricing, unit registry-including processing application, redemptions and attending to investor enquiries.